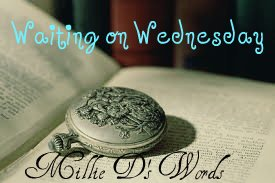 Waiting on Wednesday is a weekly meme hosted by Jill at Breaking the Spine where bloggers like me can show what I can't wait to read next. Are you as excited as I am for next year's Breathless Reads? I mean, have you seen the lineup? 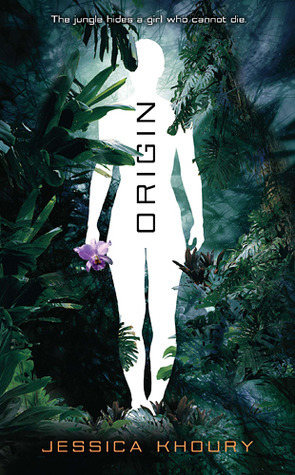 These books just look so awesome, and Origin and certainly the one I'm most looking forward to. First of all, the cover looks pretty interesting, no? I love all the leaves and colors in it. I think, with the blank person taking front and center on the cover that it makes it mysterious, and if the synopsis is comparing this book to Lost, then I know that this book will have a thrilling adventure. I cannot tell you how much I look forward to reading this book. It seems wild and untamed, an exciting read I'm sure everyone will enjoy. I just won an ARC in a contest by the author today :D Definitely can't wait for it to appear in my mailbox! Great pick :) It sounds like something new and refreshing. IT'S AWESOME. You will not regret it! YOU NEED TO GET IT ASAP.